Thank you for visiting the Coleman & MacDonald Law Office website. We’re located in Saugus and East Longmeadow, MA and serve Boston and the surrounding area. 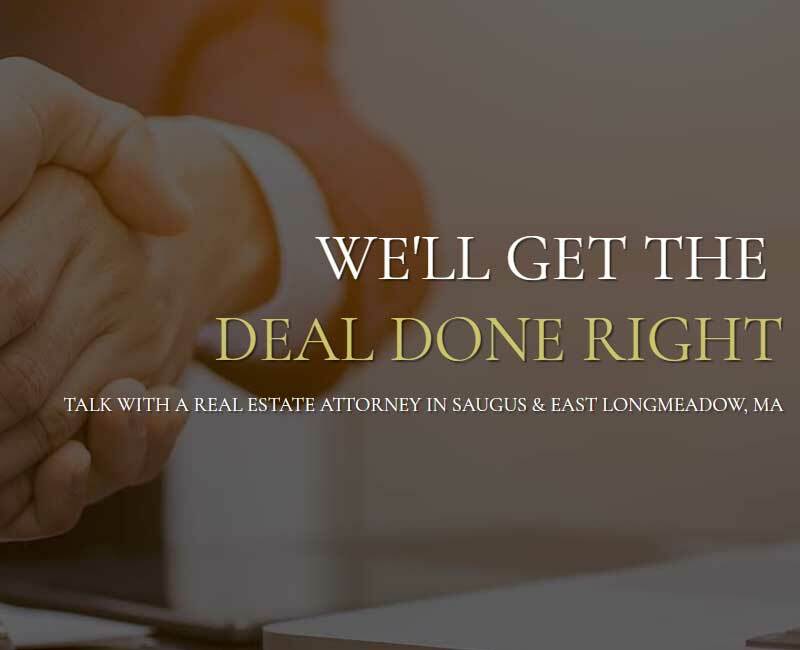 We handle an array of legal areas, including intellectual property, personal injury, real estate, bankruptcy, estate planning and civil litigation. Call us today at 781-558-5172, or use the form on this page to email us. We look forward to providing the legal assistance you’re searching for.